This wine is sold exclusively through our Cabernet and Cabernet Double Clubs. 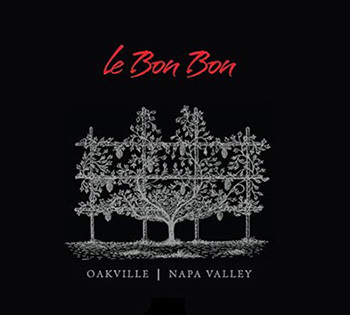 If you are a club member inquiring about your allocation, call the winery at 707.895.2341. Follow this link for more information or to join our Cabernet Club.